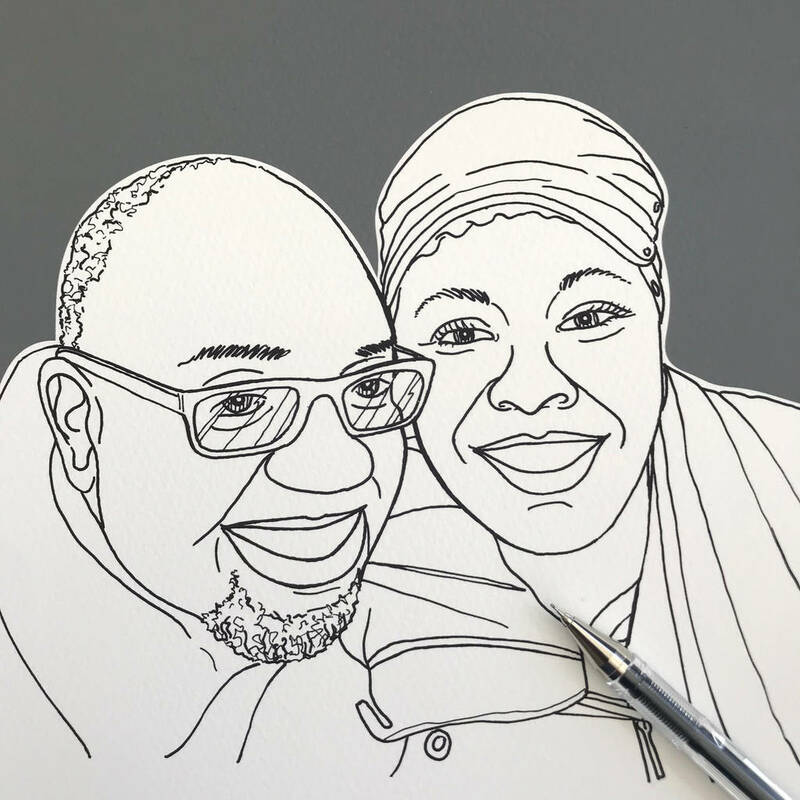 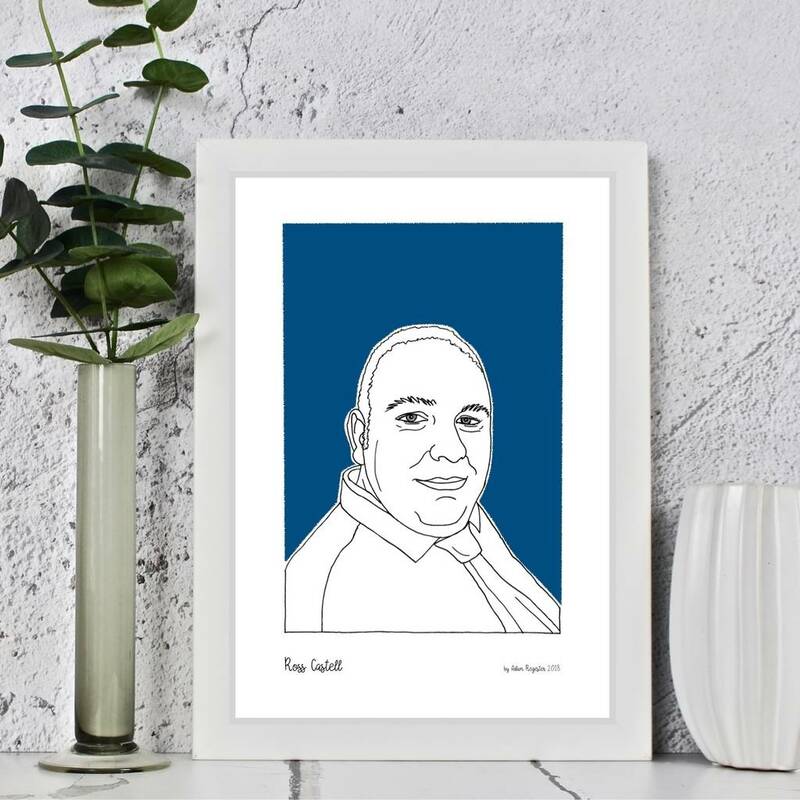 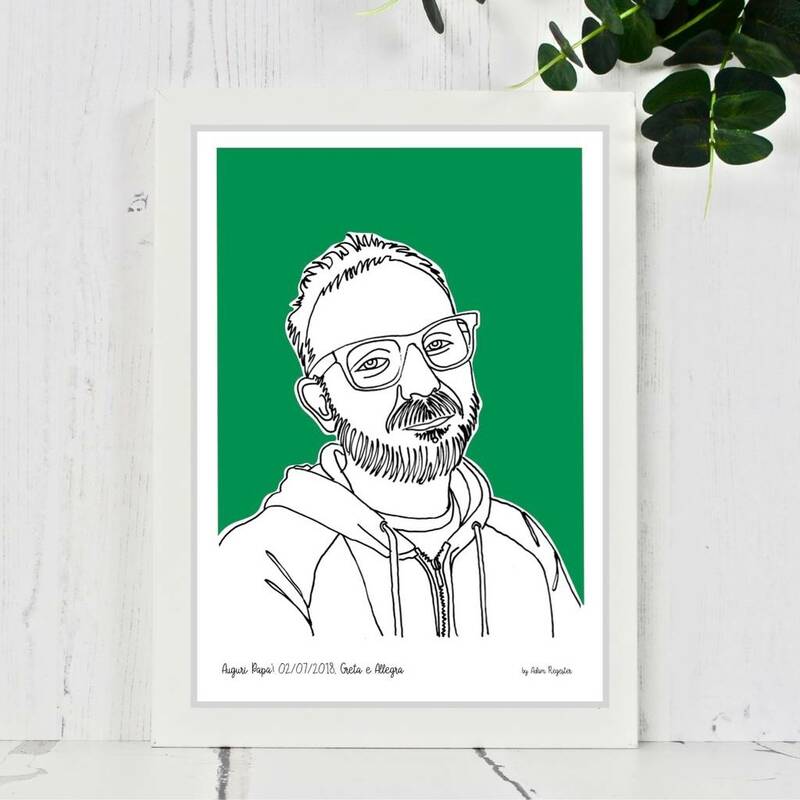 A unique and contemporary line portrait with colour option which makes a great gift for a birthday, engagement, wedding, anniversary or retirement. 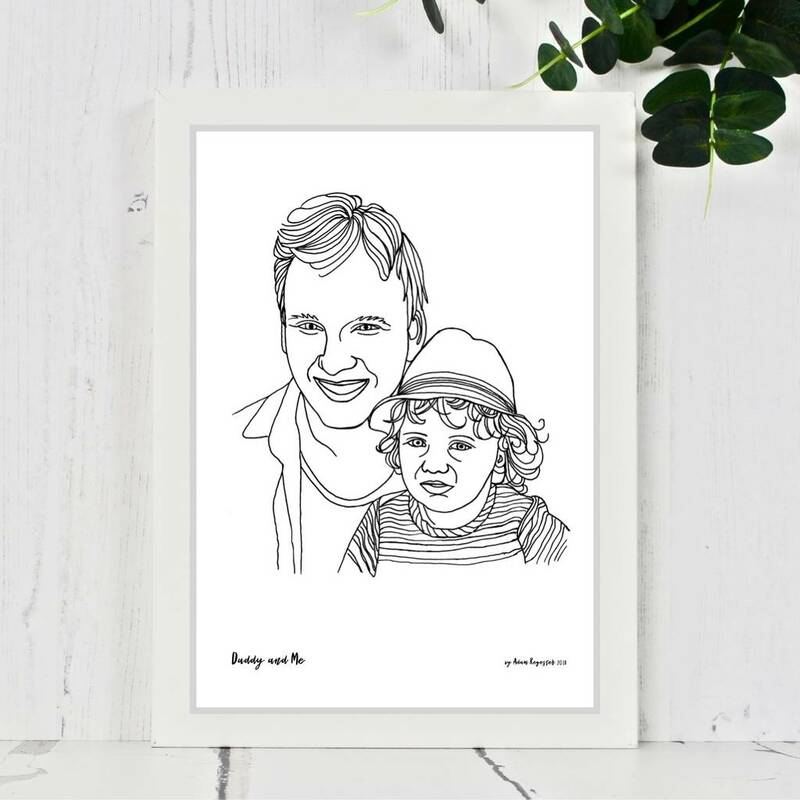 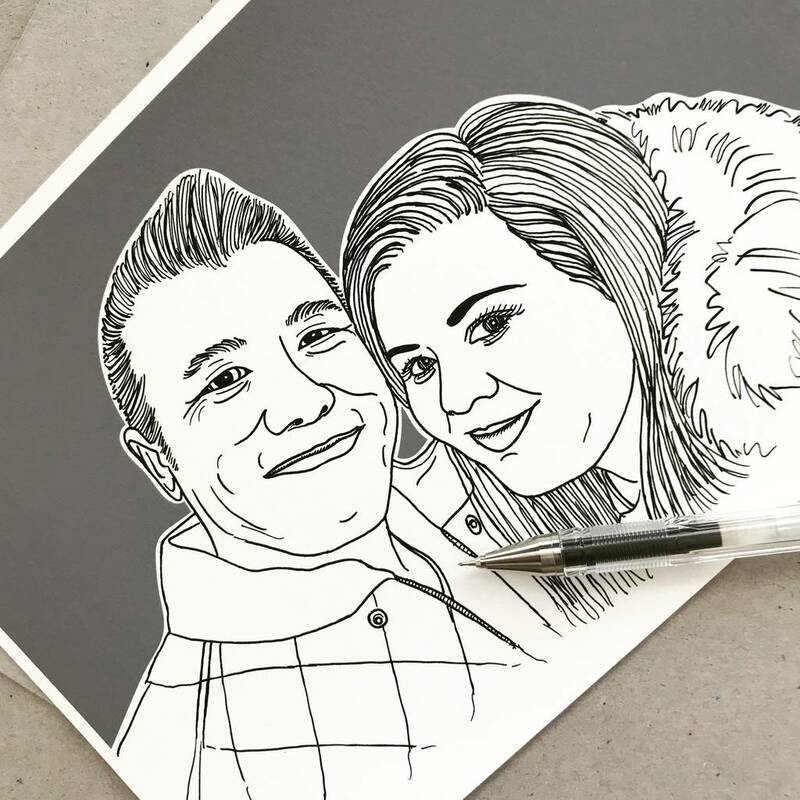 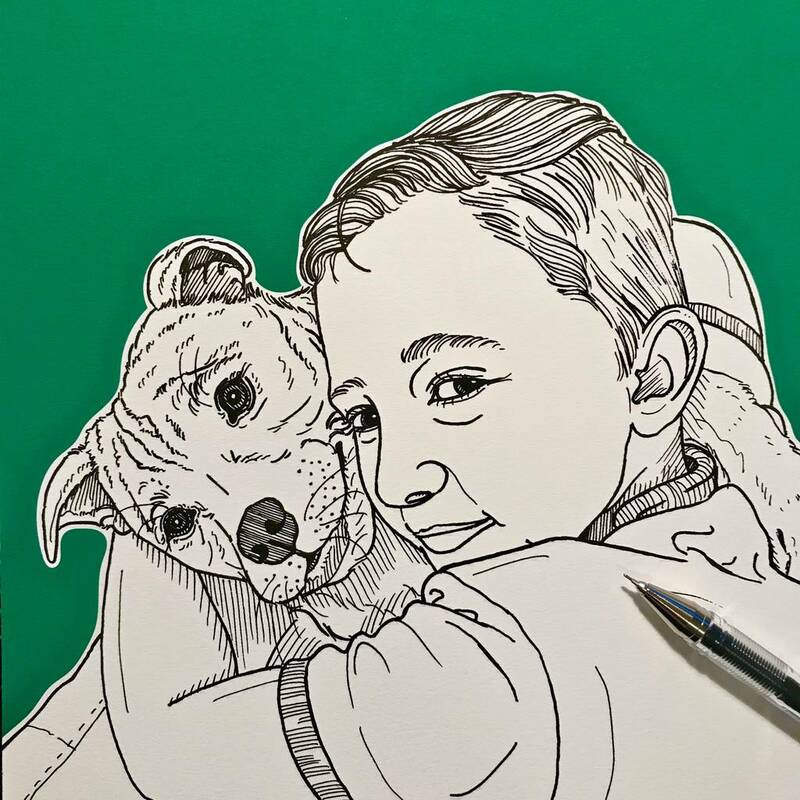 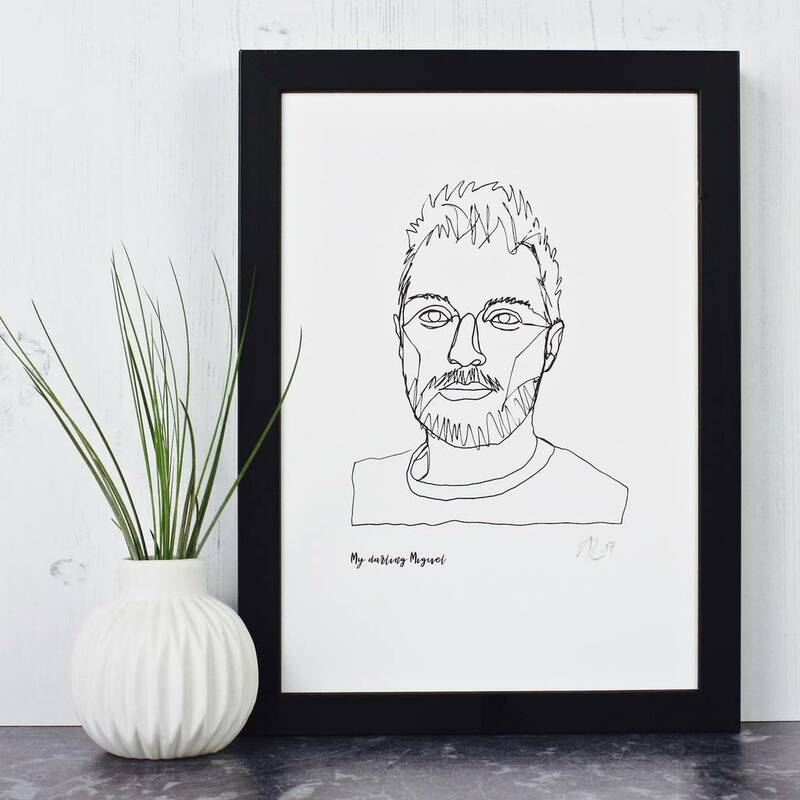 We can produce one of these stylish original hand drawn line portraits from a photo supplied by you. 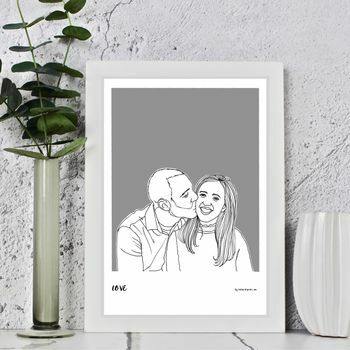 ( You will get a prompt to upload a photo after your order is accepted ). 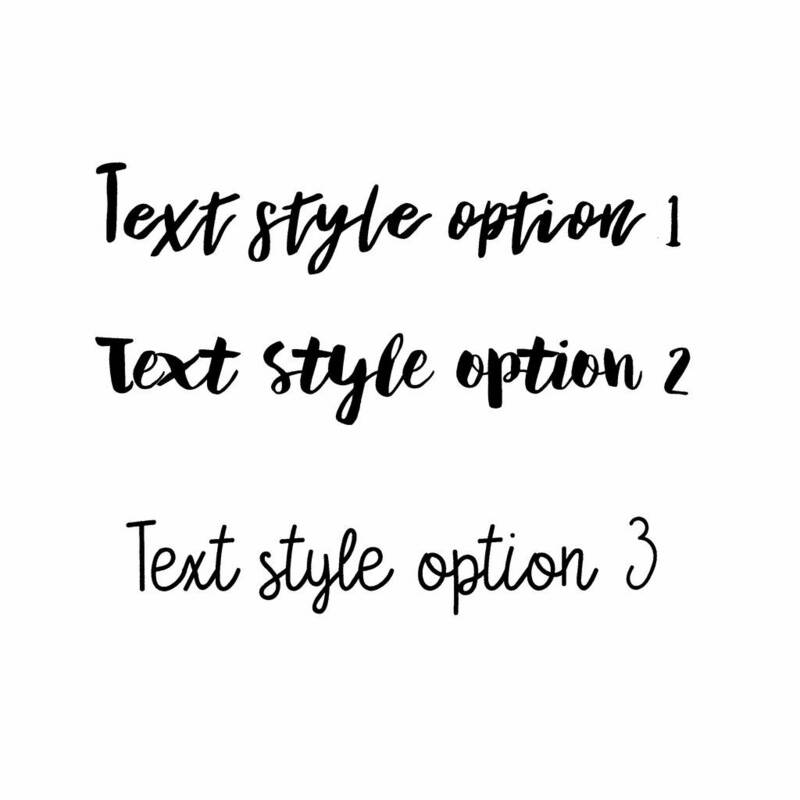 You can choose to have a background colour block from the option list on the right and add any name or text you wish in a choice of three text style options. 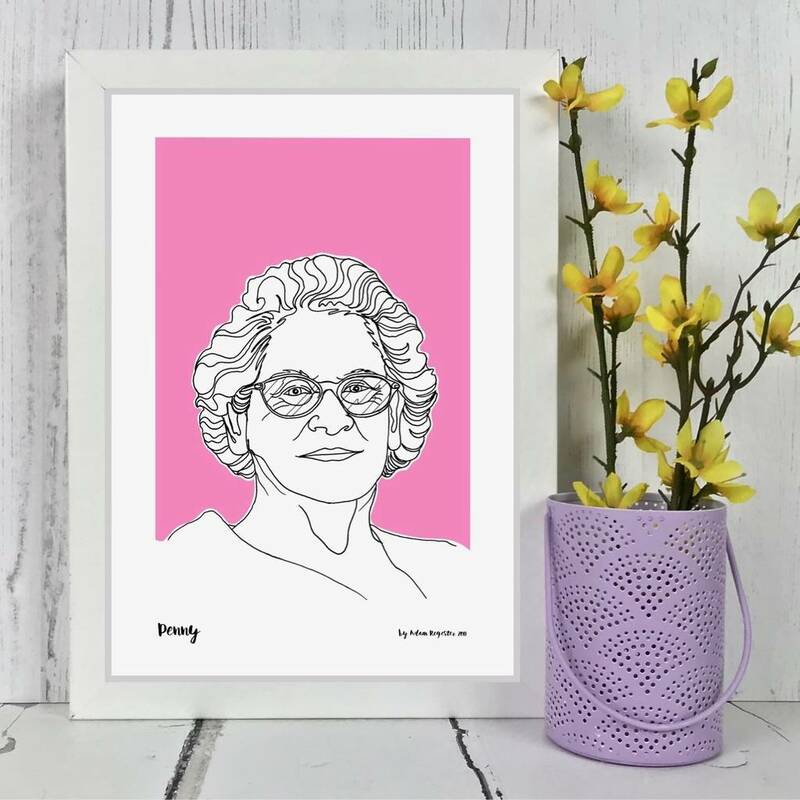 The portrait is supplied in a clear plastic sleeve with backing board and logo sheet and will be delivered in a sturdy board envelope so that it arrives to you in perfect condition. 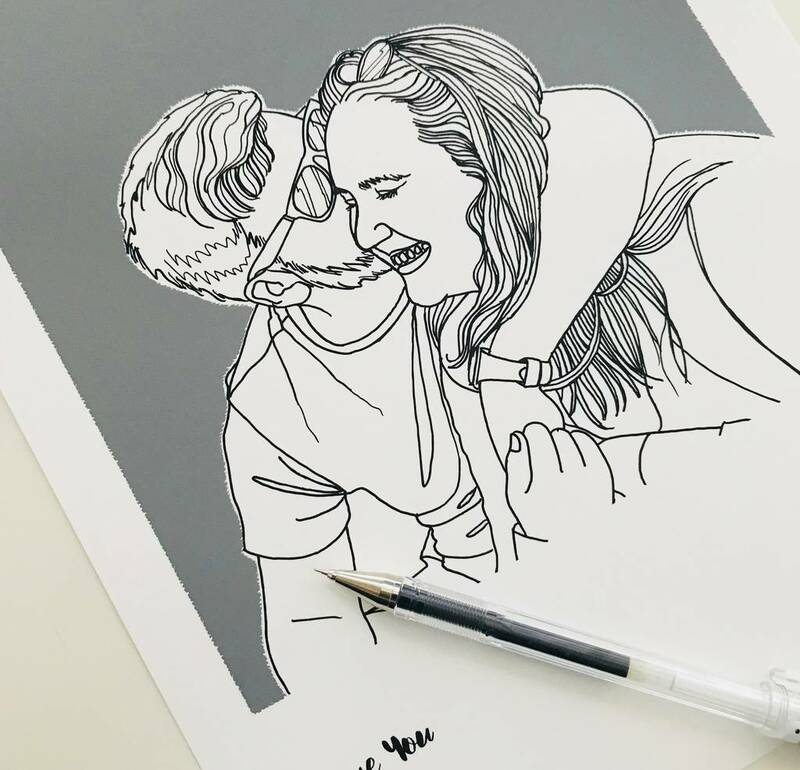 Personalised gift certificates can be created for this product. 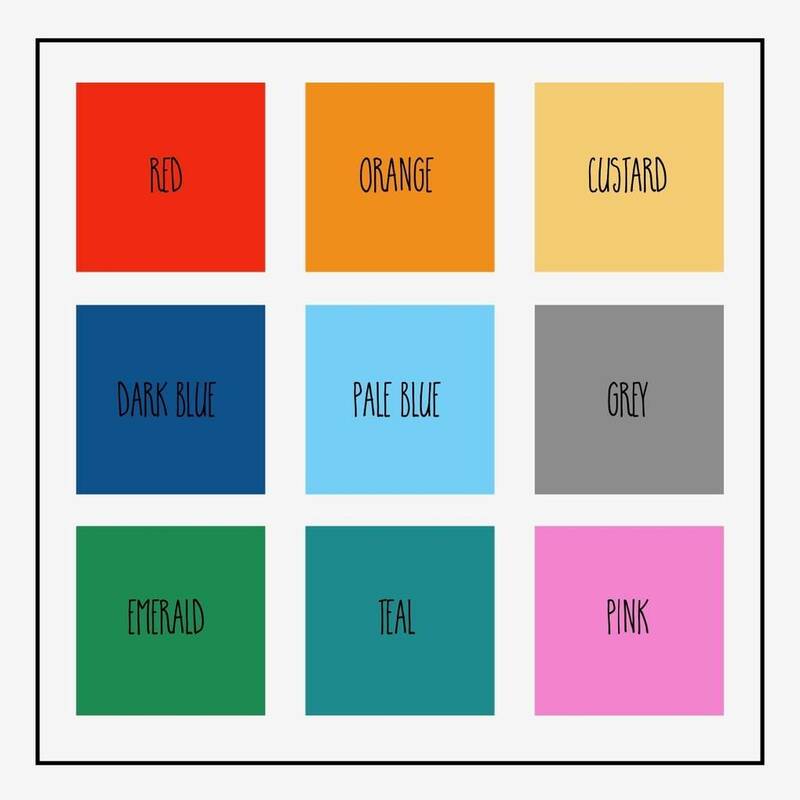 225 gr/m2 lightly textured 100% cotton acid free archival paper and ink.